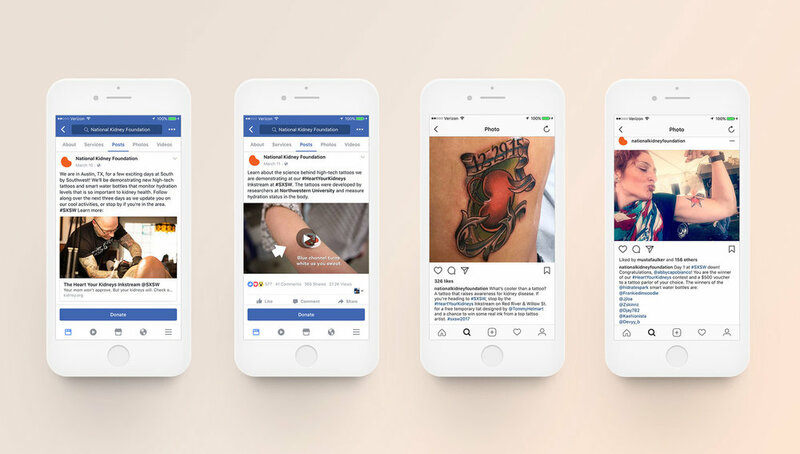 Inspired by commemorative tattoos between kidney donors and recipients, we created an integrated campaign to flip a metaphorical finger at the disease and remind the world that in many cases, kidney disease is preventable. Scars & Ink— we documented people’s stories behind these tattoos. We also created a set of temporary tattoos, hydration-monitoring tech tattoos, and 3 short educational videos. We collaborated with tattoo artist Tommy Helms to design a custom set of kidney-themed temporary tattoos, along with tech tattoos and smart water bottles that monitor hydration—a key factor in maintaining kidney health. 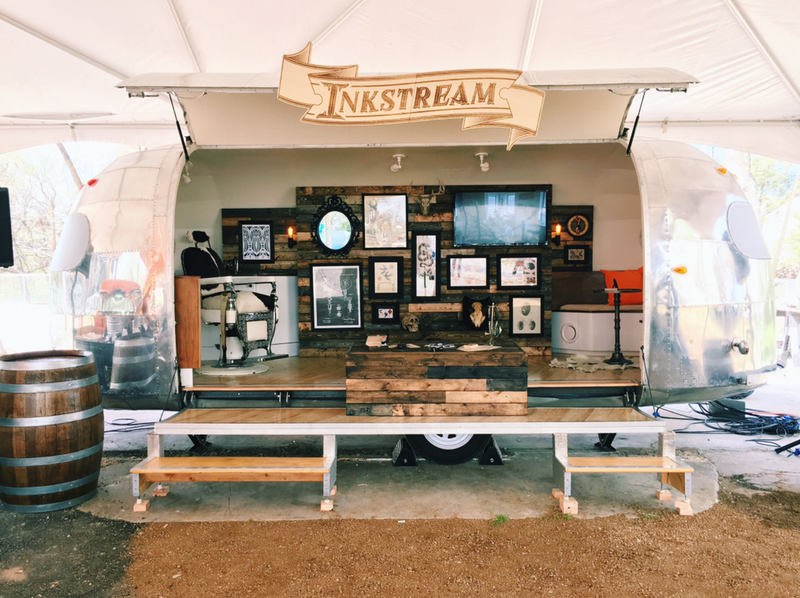 The centerpiece was a custom-outfitted vintage airstream which served as our tattoo parlor.